Our Gov App Cloud built on Azure Gov includes more than 25 applications from leading software vendors, including Microsoft, AvePoint, Commvault, and Veritas. 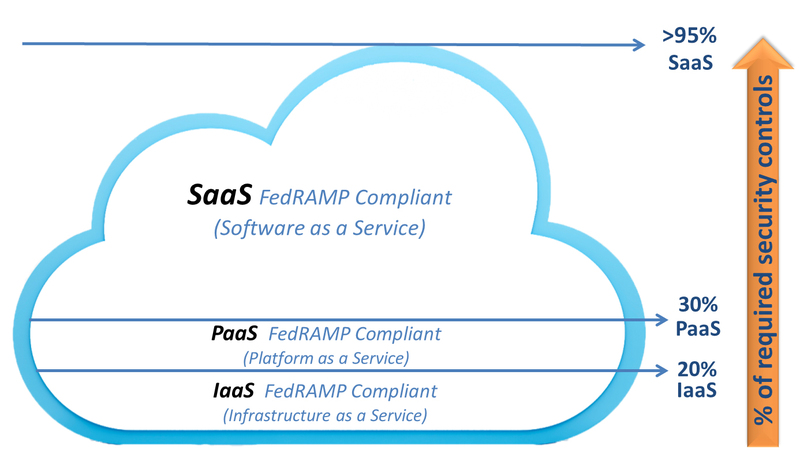 All applications are FedRAMP Compliant at the Software-as-a-Service (SaaS) level and ready for immediate use by US government organizations as well as companies that require FedRAMP, ITAR, or other US security compliance standards. See our full list of FedRAMP Compliant Applications at this link. New Apps are onboarded into the environment all the time. The onboarding process takes 1-2 months — much shorter (and less expensive) than the 1-2 years or more typically required to obtain FedRAMP compliance. This difference is due to the fact that we have already implemented the 75% of FedRAMP controls above the Azure/AWS layer, and their implementation has already been assessed by auditors (3PAOs) and authorized by Federal agencies.